mmm.. was thinkking the way the guys who used to deveolop iphone applications. 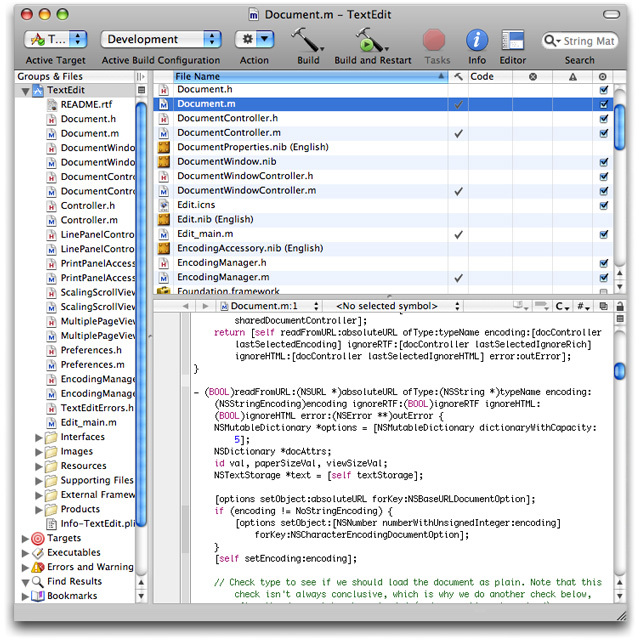 Basically the guys who are interested in delveoping iphone applications should have knowledge in Objective C language. In addition to that its good to have some sort of understanding about the Cocoa Framework. 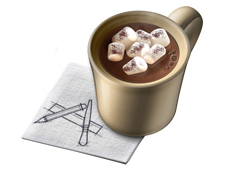 In other words Cocoa is Apple’s name for collection of frameworks, APIs, and accompanying runtimes that make up the development layer of Mac OS. As well as the Cocoa follows the MVC design pattern. As we are using the Visual Studio IDE for our deveopments in MAC the Xcode Integrated Development Environment is being used for developments. It brings most of the tools that you use for day-to-day development into a single customizable interface, giving you easy access to all the Cocoa frameworks. 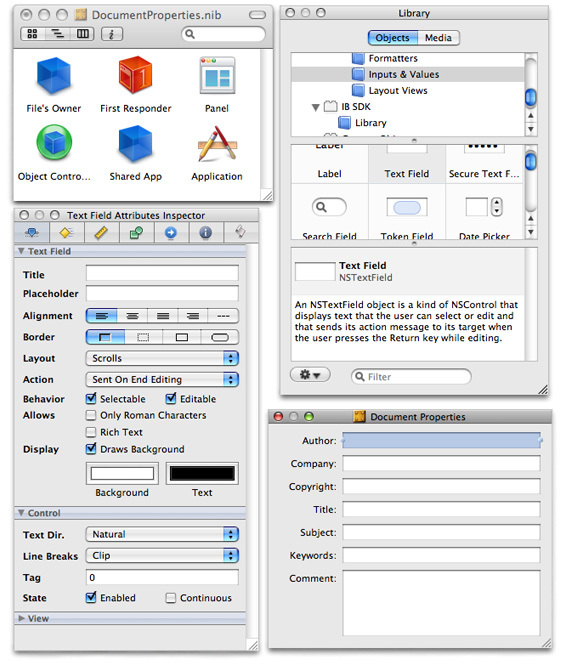 Interface Builder is the easy-to-use graphical editor for designing and managing every aspect of Aqua-compliant graphical user interfaces. Changes you make in the interface are automatically synchronized with Xcode. Interface Builder also includes support for the Core Animation and Core Graphics frameworks, so you can drop-in animations and effects.